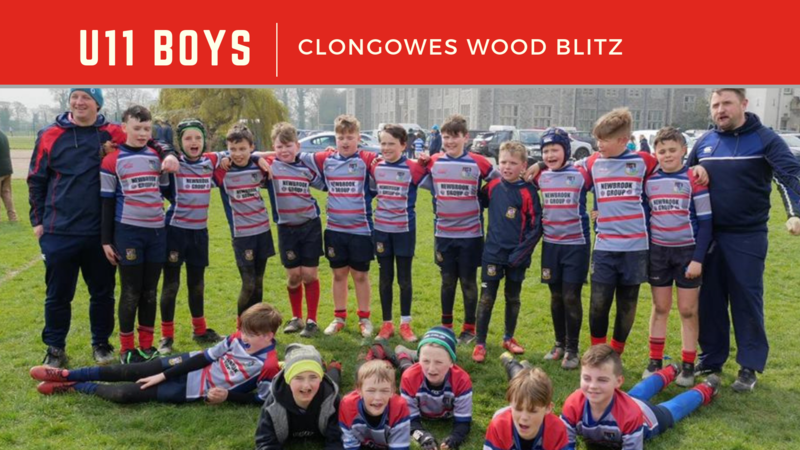 It was a new destination for our U11s who traveled to the famous Clongowes Wood in Kildare on Saturday. Both of our teams were fab throughout the blitz with one making it to a Semi Final and another all the way to a Final. The Future is Bright as the saying goes for this super group of boys.